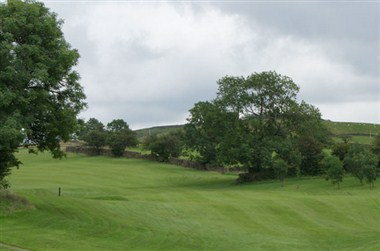 Sedbergh Golf Club boasts one of the best golf courses in Cumbria and the North West. 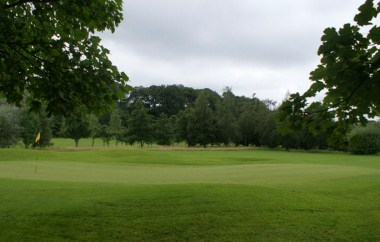 The golf course has been professionally designed and constructed making the most of the naturally undulating parkland. The Clubhouse, converted from a traditional farm building, blends in perfectly with the Dales scenery, whilst the attractive interior decor adds to the friendly ambience, making Sedbergh Golf Club the ideal venue to relax with other golfers or entertaining friends and business associates. The location of the golf club makes it a perfect venue for any special occasion, and has proved a very popular venue for weddings, birthdays and christenings as well as other celebrations.